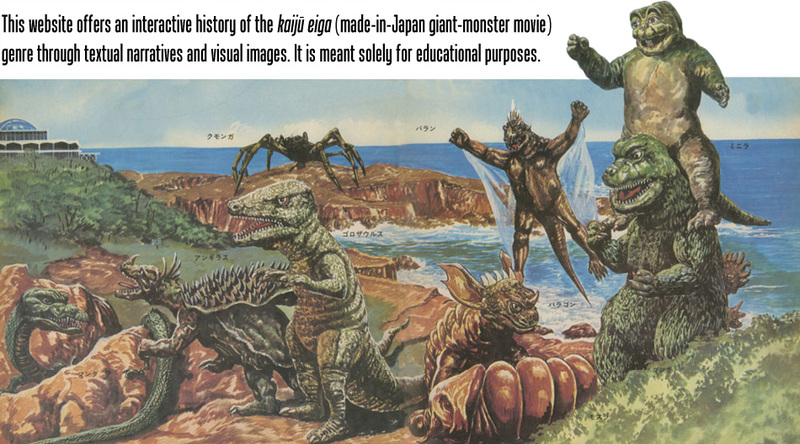 Gamera®, all related characters, and the character designs are trademarks of Kadokawa Pictures. Gappa®, all related characters, and the character designs are trademarks of Nikkatsu Corporation. Godzilla®, all related characters, and the character designs are trademarks of Toho Company, Limited. Guilala®, all related characters, and the character designs are trademarks of Shochiku Company Limited. Ultraman®, all related characters, and the character designs are trademarks of Tsuburaya Productions. 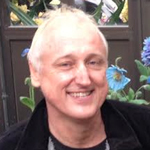 Gregory M. Pflugfelder is an Associate Professor of Japanese History at Columbia University. He teaches in the Department of East Asian Languages and Cultures and is a faculty member of the Weatherhead East Asian Institute. His book-length publications include Seiji to daidokoro: Akita-ken joshi sanseiken undōshi (Politics and the kitchen: A history of the women’s suffrage movement in Akita Prefecture [in Japanese], 1986), Cartographies of Desire: Male-Male Sexuality in Japanese Discourse, 1600–1950 (1999), JAPANimals: History and Culture in Japan’s Animal Life (coedited with Brett L. Walker, 2005), and Pictures and Things: Bridging Visual and Material Culture in Japan (special issue of Impressions: The Journal of the Japanese Art Society of America, coedited with Jordan Sand, 2009).